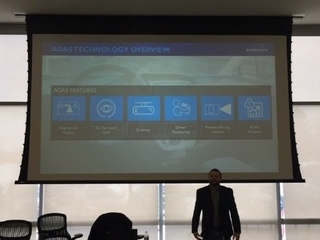 Asaf spoke to executives about cybersecurity and the success the automotive industry has made to date and challenges moving forward. Oren discussed how HARMAN creates an open, innovative and passionate environment to attract the best engineering talent. As a global company, HARMAN has reach and presence across various markets such as the Americas, Europe and Asia, and parts of the Middle East such as Israel. We have been making strategic investments in Israeli technology since 2012 with acquisitions of innovative startups such as iOnRoad, TowerSec and Redbend, also forming key R&D centers in the region. 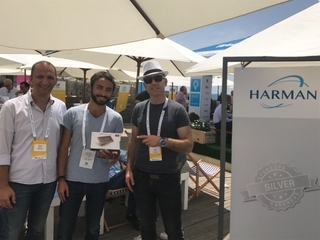 In Israel, HARMAN was able to participate in two different events throughout the week of May 15th. 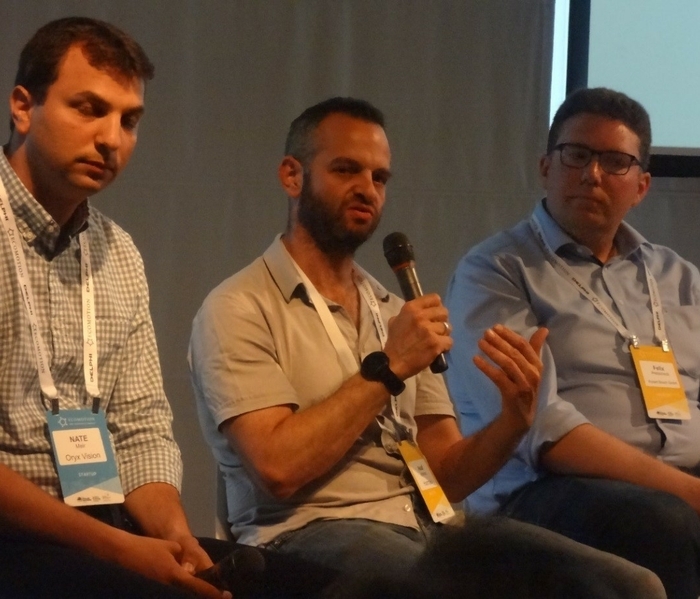 First, we joined Strategy Analytics for its Ignite Innovation event in Tel Aviv, and then we participated in EcoMotion’s Fifth Main Event as a Silver Sponsor in Jaffa. EcoMotion and this event is set on creating a global community that furthers conversations about infusing the latest innovations in smart transportation. 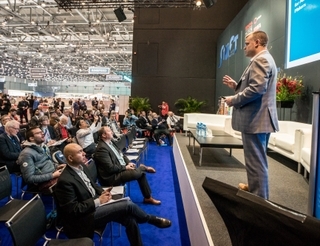 Through a series of community building events, EcoMotion hopes to encourage collaboration and improve opportunities for the broader automotive and transportation industry. the event. Some of these events at EcoMotion comprised of speakers, a sneak peek at leading accelerators, industry workshops and cocktail parties. Harman’s own Oren Betzaleli and Asaf Atzmon also spoke at panels on the journey “From R&D to Product” and “Vision, Radars and Lidars” respectively, along with executives from other prominent automotive players. 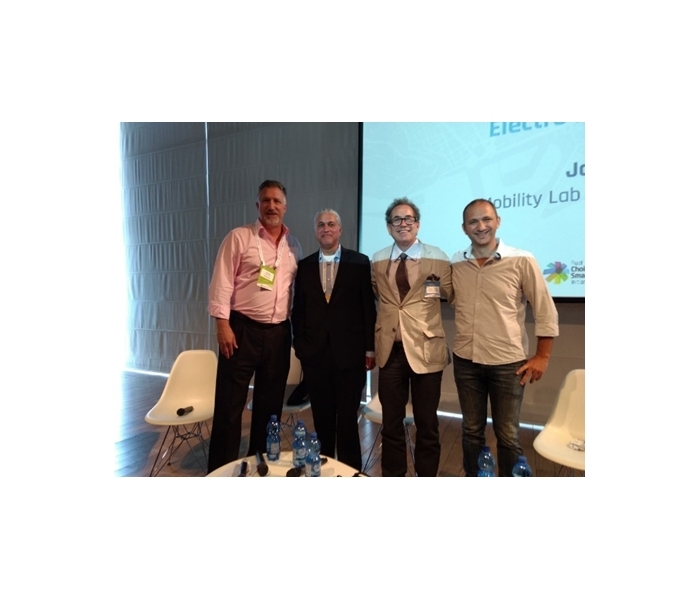 In association with Israel Innovation Institute, the Israeli Prime Minister’s Office, the Israeli Ministry of Economy and the Israeli automotive and high tech industry, EcoMotion has formed a community in an innovative way to move forward with the progression of technology in Israel. 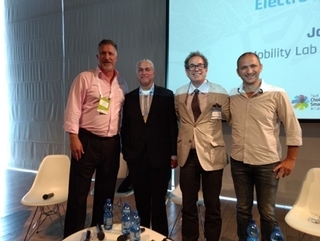 HARMAN was glad to participate at EcoMotion in Israel and connect with customers and partners and speak about advances across our services and solutions in the connected car space.